In The Skeptical Environmentalist Bjorn Lomborg challenges widely held beliefs that the global environment is progressively getting worse. Using statistical information from internationally recognized research institutes, Lomborg systematically examines a range of major environmental issues and documents that the global environment has actually improved. This is one of the most valuable books on public policy - not merely on environmental policy - to have been written for the intelligent general reader in the past ten years. 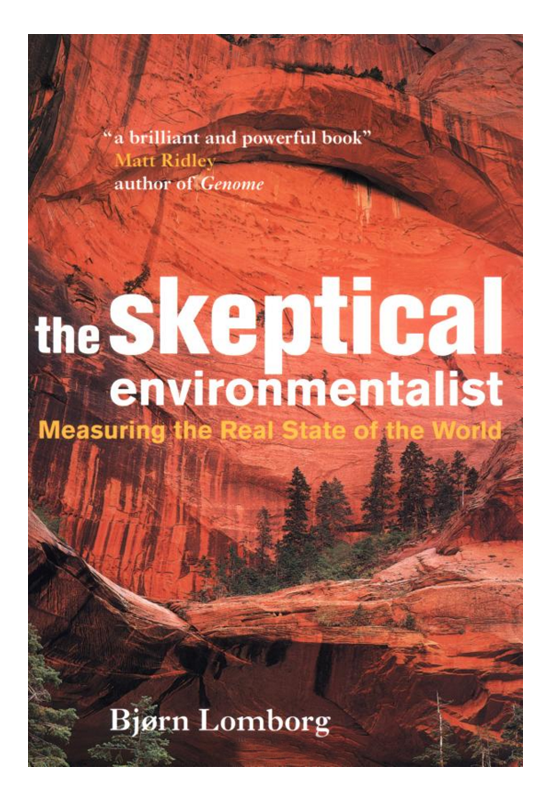 The Skeptical Environmentalist is a triumph."